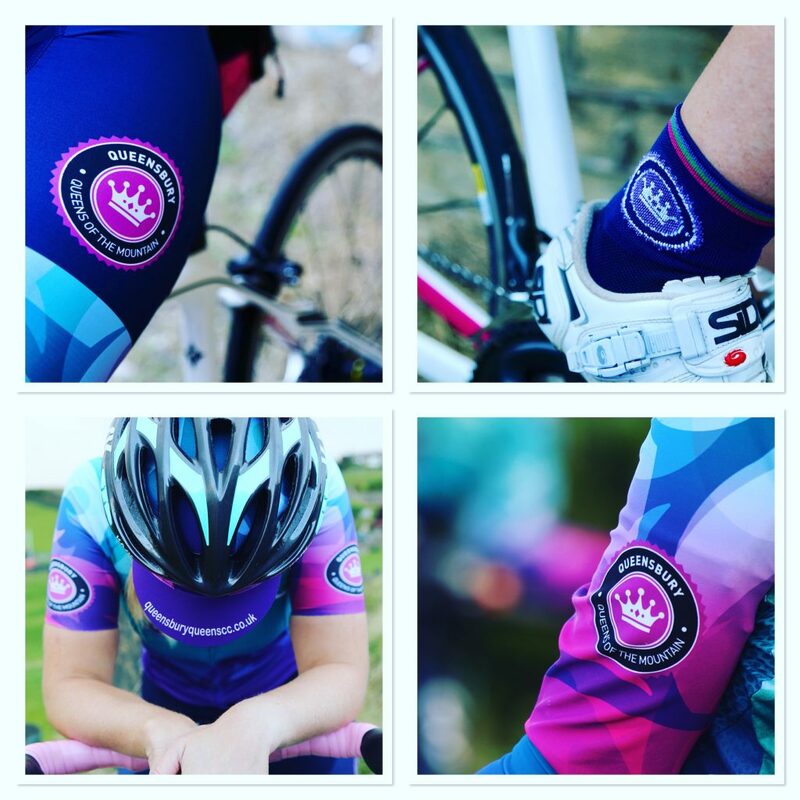 QQoM is very proud to offer club kit designed by Tiffany Cromwell, a professional Australian cyclist and designer. Kit is currently only available to members. Our kit shop is open twice a year in the spring and autumn, with ad hoc openings subject to demand. When the kit shop opens, there may be opportunity to try on prototypes. Information relating to sizes and pricing will be available at the time. Aside from the kit shop, the club sells socks, hats, hoodies throughout the year.